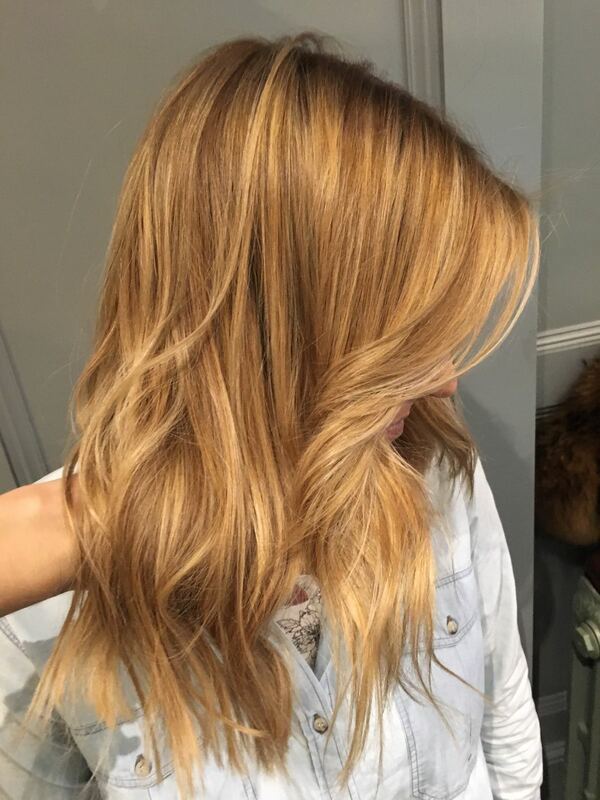 When I’m sitting in balayage expert Jack Howard‘s chair, he’ll often tell me that the thing he most often has to correct is the over saturation of blonde at the ends of their hair. He’s right, of course – I know as well as anyone that blonde can be an addiction and that whacking highlight on top of highlight can lead to that mess of blonde south of earlobes to which Jack refers. 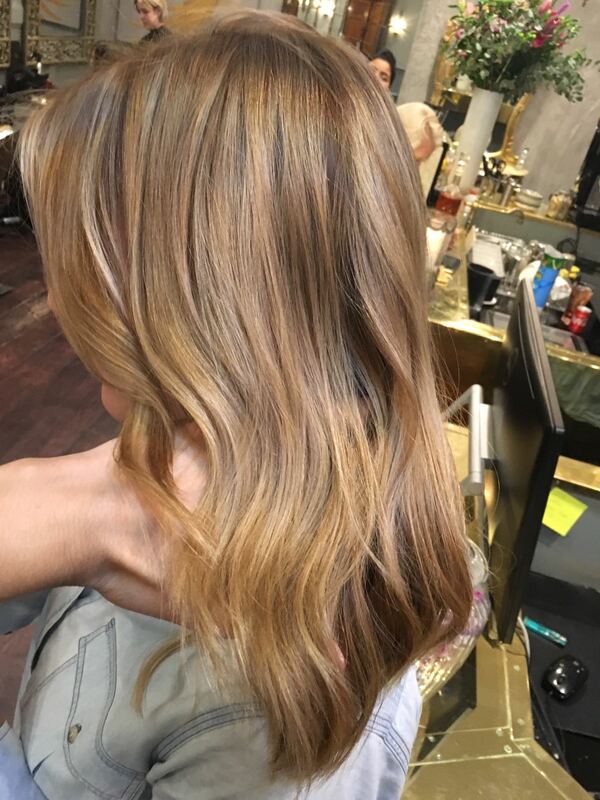 ‘I arrived at my appointment feeling like my hair colour was just a total mess; it was dull and flat and had strands of colour in sporadic places. 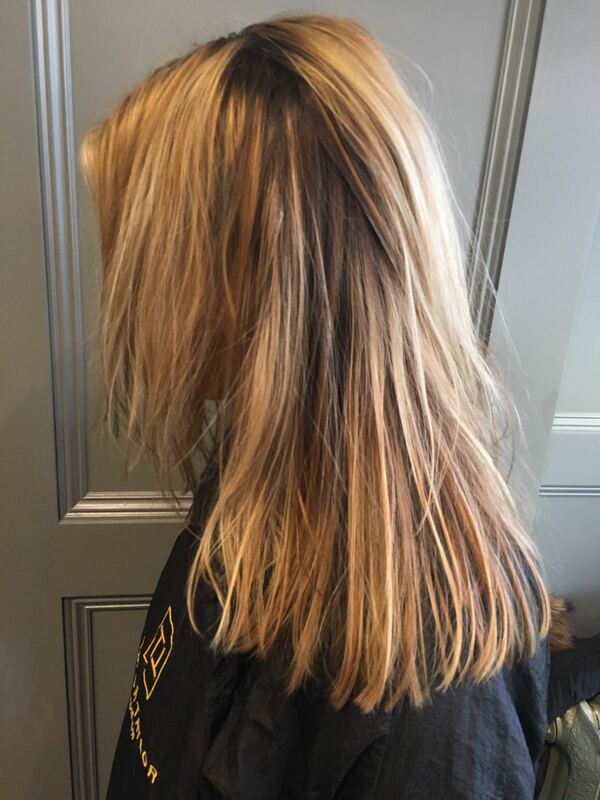 Talking to Zoe, it became clear that chopping and changing colourists isn’t always the best move – there’d been no consistency and lots of highlights on top of one another with dark gaps meant my head of hair looked messy and ratty. 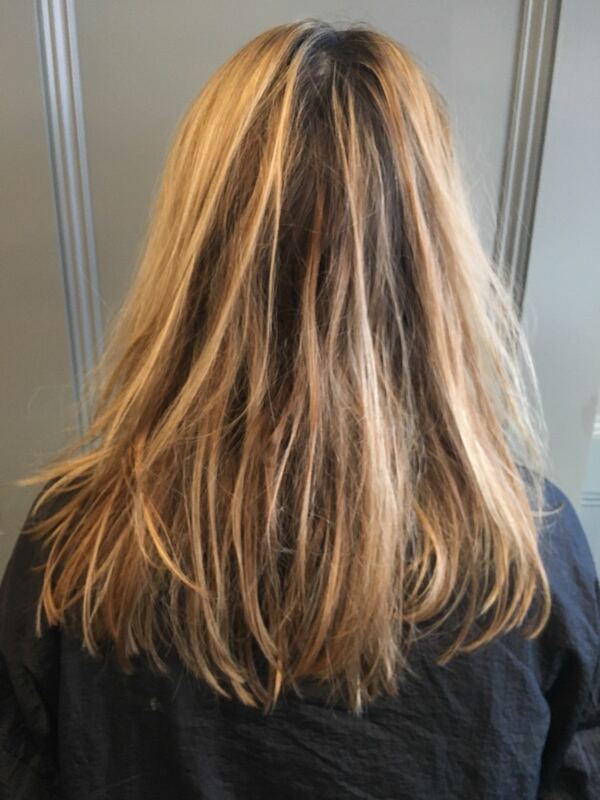 I went with Zoe’s suggestion to slightly lighten the roots all over with a neutral shade to soften the transition between my natural, darker shade and he highlights, and then to layer three shades throughout the lengths to create different dimensions, before stroking balayage sections of a light blonde through for brightness. The idea was to get a slightly more beauty look that looked more natural and effortless.